Fabric Ergonomic office chairs are specifically designed to aid your posture when seated up to your office desk. Ergonomically friendly chairs can help you to work efficiently and effectively by reducing user fatigue and discomfort. Ergonomically designed office chairs follow and contours your back.The main features of an fabric ergonomic office chair include, height adjustable armrests, some armrest are padded to further your comfort, adjustable back height with built in lumbar support, height adjustable gas lift, and a fully synchronised tilt to seat and back rest. 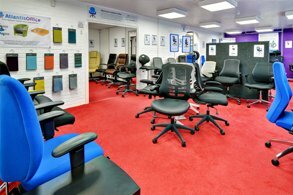 Fabric Ergonomic office chairs are available in an array of colours. Lucca Fabric Managers High Back Executive Chair Twist Lumbar Support Back ..
Alford Black Fabric Operator Chair Adjustable back with segmented cushion support Generously P.. The Tuscan is our fabric operator office chair, available in black fabric or blue fabric, it feature..
Suffolk Lumbar Support Operator ChairHigh back chair with lumbar support2 Lever mechanismBlack 5 sta.. 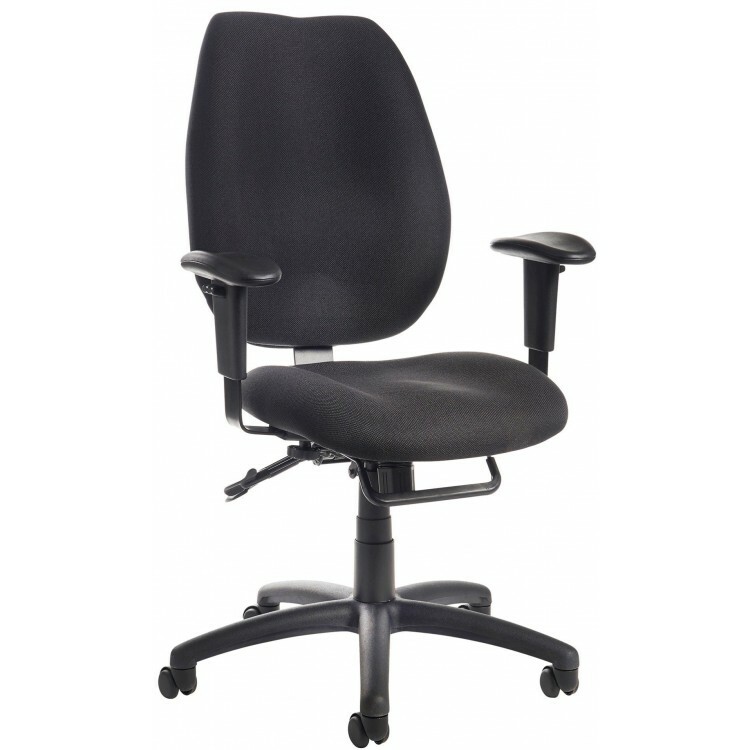 The Prague Heavy Duty Operator Office Chair is our fabric high back task chair, it features height .. The Storm Heavy Duty Task Chair is upholstered in Blue or black fabric, it offers a deep cushioned b..
Chiro Medium Back Posture ChairAvailable in Black or Blue Fabric Orthopaedic Erg..  Heavy Duty Task Office Chair In Blue or Black Fabric - Please Select Sculptured Posture curve.. The Maxi Air is ideal for use in any home or commercial office. It provides comfort with its ergono.. The Galaxy Heavy Duty Fabric Chair is available in Blue or Black fabric, it is a fully upholstered c.. The Waverly High Back Posture Chair features a soft feel Yitardex fabric upholstery available in bl.. The Waverly High Back Xtra Posture Chair features a soft feel Yitardex fabric upholstery available .. The Barcelona Deluxe Fabric Task Chair is our deluxe blue or black fabric operator office chair whic.. The Jota Ergo 24 hour task chair is built for constant use, with a host of ergonomic features that f.. The Ely is our new fabric posture office chair, it is available in Wine, Grey and Black Yidartex Fab.. The Molet is our high back executive chair available with black fabric upholstery. It offers height ..